The degassing of aluminum is based on the principle that dissolved hydrogen gas will move from an area of high concentration (in the melt) to an area of low concentration (in the inert gas). Hydrogen gas disperses in molten metal as it would if it were released in any confined space. It will maintain a constant concentration throughout the melt. Hydrogen gas can migrate in liquid metal almost as fast as it can in air. Therefore, it is unnecessary to bring every ounce of metal in contact with the inert gas. 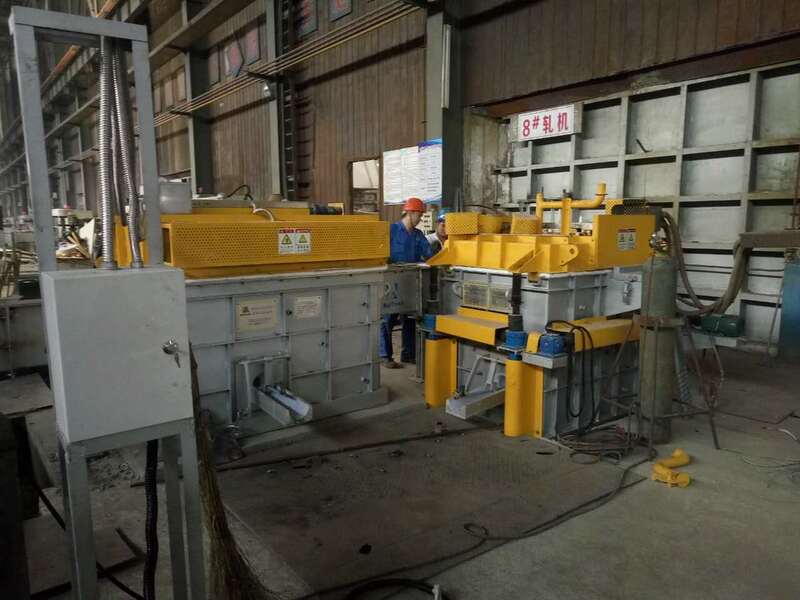 The efficiency of aluminum degassing is determined by two factors, the transfer rate across the metal/gas interface and the total surface area available for transfer. Traditional hydrogen degassing systems bubbled specialty gases (Chlorine, Freon, or SF6) through the metal to speed the hydrogen transfer across the metal gas interface into large bubbles. There was a practical limit to hydrogen removal on humid days because as the large bubbles would break the surface, an increased surface area of metal was created which then absorbed more hydrogen from the humid atmosphere. Chlorine was the original gas of choice but due to its hazardous nature, most foundries switched to other gases. However, many foundries have not considered the hazardous materials released by the breakdown of any specialty gas used.